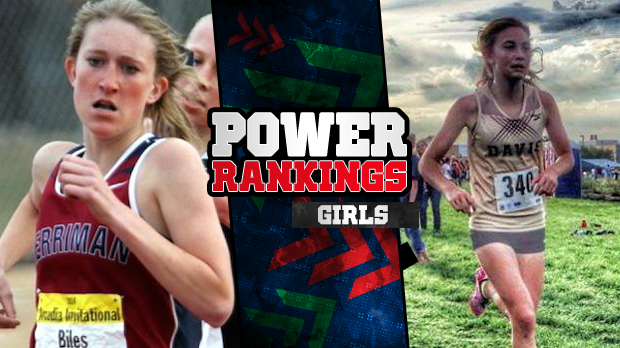 We give you our first ever Utah Power Rankings where we try to determine the best team in the state. Here's how it's done: We take our rankings and take the top 20 in each event. From there we assign 20 points to first place, 19 points to second, 18 to third, and so on in each event. From there we add up the scores to give you the power rankings. This article contains the top five. For a a full 61 team list you can click here (premium feature).